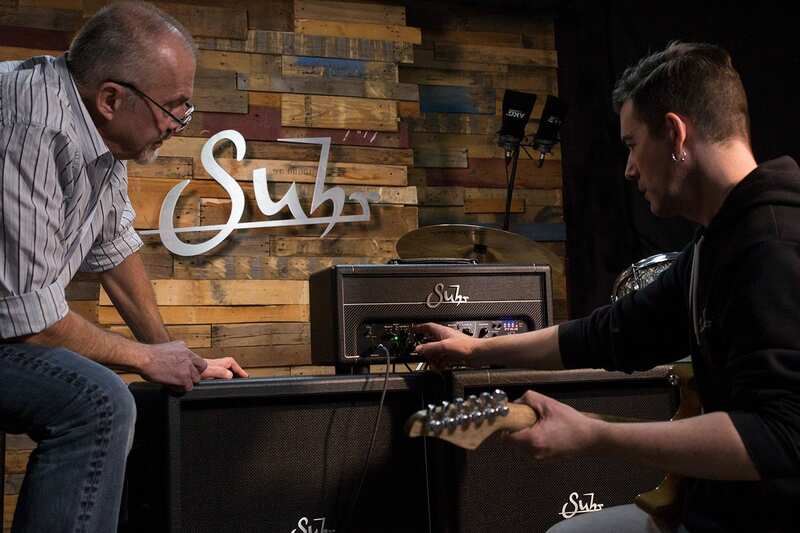 The new Suhr Pete Thorn PT15 IR Amp is a seriously great bit of kit, this modern-day all tube amp head has everything you need including some real innovations onboard. This PT15 IR has three channels and each one can be assigned its own unique impulse response. So you could if you wanted to have an open back 2×12 for your clean channel and two different closed back 4x12s for your lead channels. 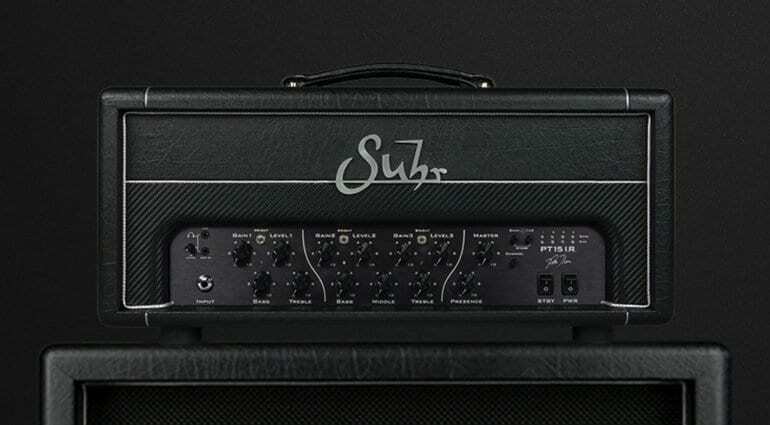 It comes with 16 Suhr IRs pre-loaded, but third-party IRs can be added via USB. You’d be impressed with just that, wouldn’t you? But there is way more on offer here. 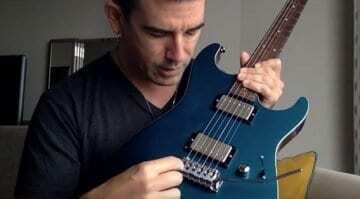 Pete Thorn using the new Suhr PT15 I.R. 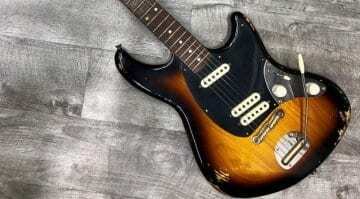 You can play through an IR and practice silently with no speaker cabinet attached to the head because it has its own load built-in as well. Plus, it has an Aux in with the ability to allow you to hear your IR processed signal along with your backing tracks, so you can practise in peace and quiet on headphones. 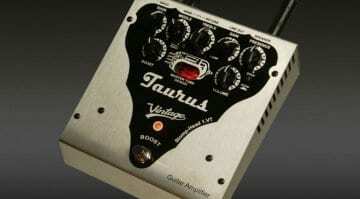 The amp is driven by a pair of 6V6 valves and can deliver both American and British tones. Of course, you could just use the built-in D.I. 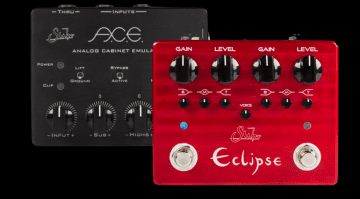 out and go straight to your DAW or a FOH desk, which all makes this one seriously flexible all-valve three-channel guitar amp head. This is the kind of modern-day tube amp that guitarists need. 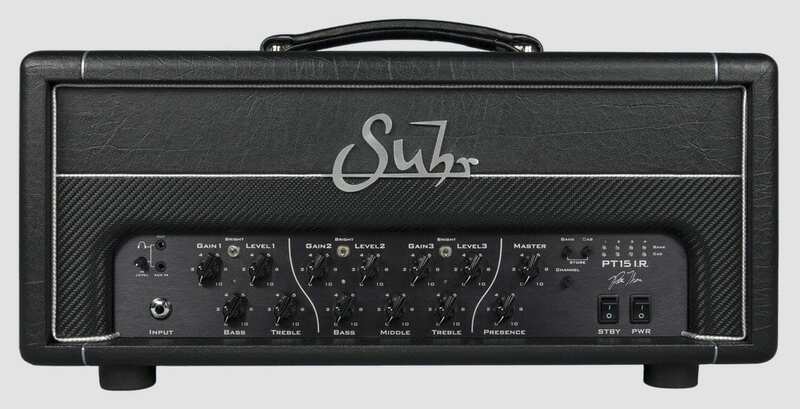 I think Pete Thorn has put a lot of great ideas in here and Suhr has done a sterling job with this design.